Being a veteran, I was facing an issue which seemed to be more common than not. With no longer being on active duty, dealing with “regular” jobs and schedules, it’s been hard to keep a steady workout routine and diet. When you’re not forced to stay in good shape for your work, it’s very easy to slip up and get complacent. Being consistent with eating healthy and hitting the gym everyday, while dealing with the stresses that civilian life brings, takes some serious discipline and hard work to keep a decent physique. Also, with getting older and not having your metabolism be how it use to be, it makes it even more important to stay on top of your game. I don’t know how some people do it once you add a wife and kids to the mix.. When it comes to training, I was looking for something that was going to make my workouts a little more enjoyable. I had been sticking to my typical weight lifting routine and things were getting extremely redundant. I found myself spending way too much time in the gym without getting much done, let alone the results I was looking for. When you have more of a variety to change things up a bit, you can have a little more fun. Well, my prayers were answered and I was able to get the change I was looking for. 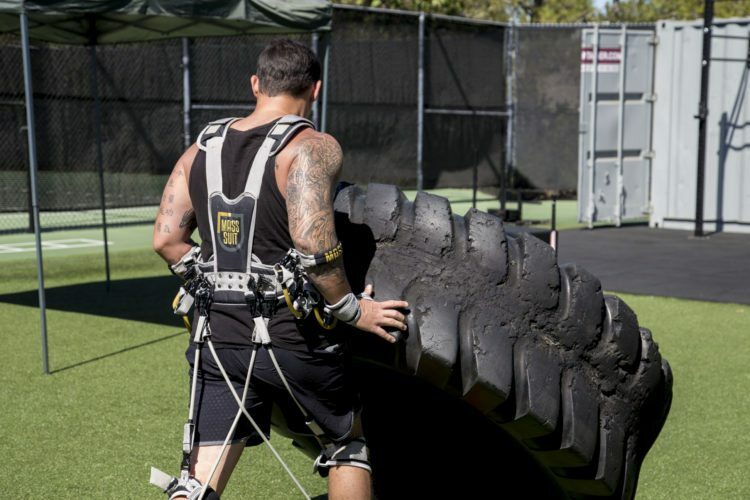 I had the privilege of testing out the MASS Suit from Juke Performance. 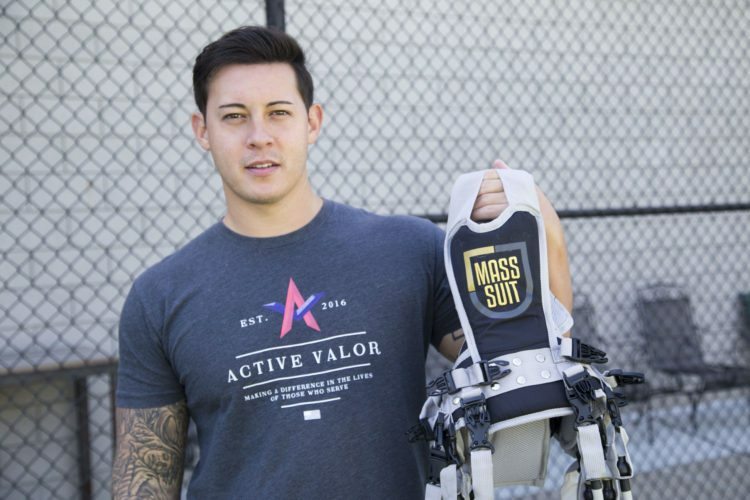 The MASS Suit is a training vest that is equipped with multiple resistance bands that connect to both your arms and legs, with attachments to your ankles, back of your knees, elbows and wrists. 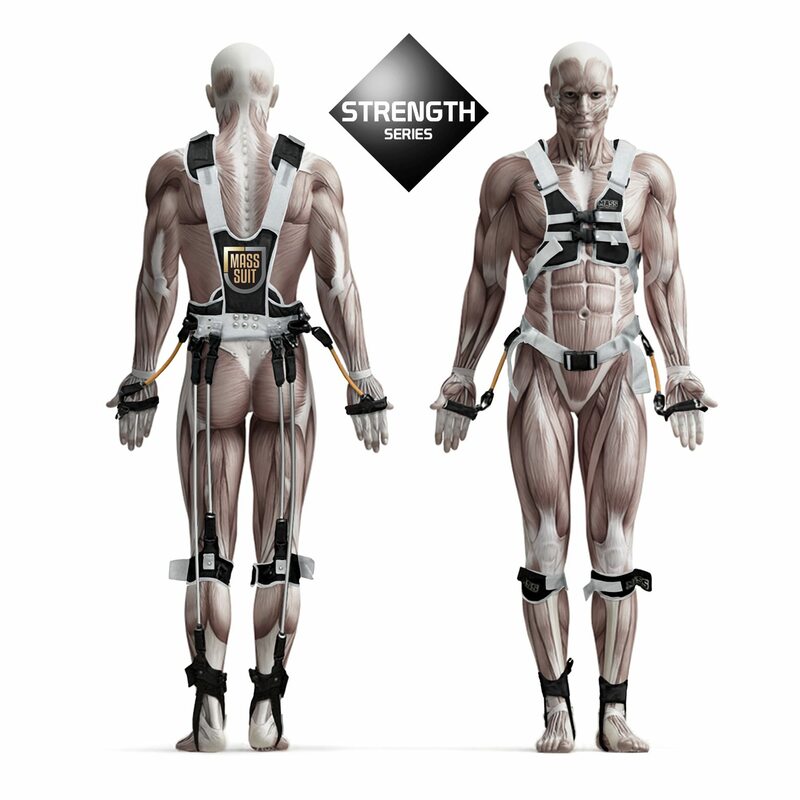 With each body movement, it’s designed to provide constant full body strength and conditioning. 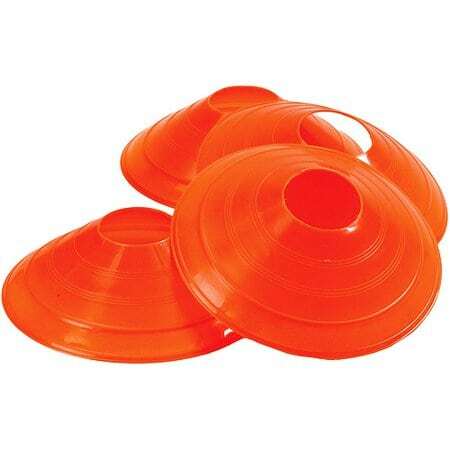 It’s also meant to minimize injury while maximizing the benefits to your body. 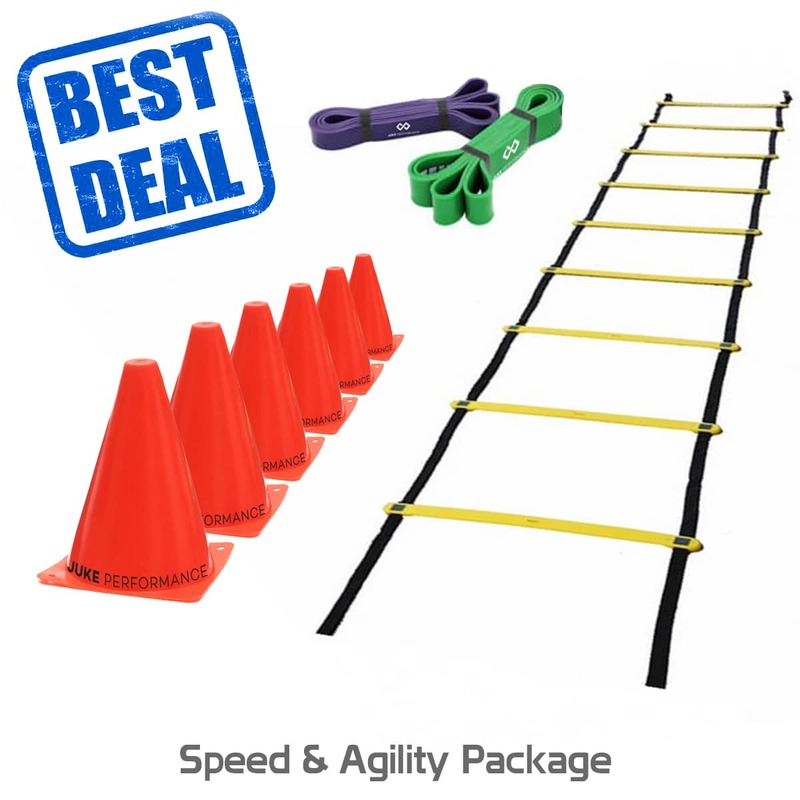 It is perfect for athletes who are looking to step up their training and explosiveness, or for the average guy who’s looking to increase their performance. Once you can get past looking a little goofy in the gym wearing this, you’re all set. The second you put it on, you immediately feel the tension from the bands and just standing still takes effort. With the resistance you get, it takes away the need to use heavy weights, so keeping it light works just fine. What’s great about this gear is that you don’t need a gym membership to use it. It’s great for bodyweight exercises that you can do at home or at a park, and it certainly doesn’t take long to build up a sweat and elevate the heart rate. For those who may be on the fence about joining a gym, or currently throw away hundreds of dollars a year on memberships they hardly use, you can grab one of these suits for the price of a yearly gym membership (on the low end). As for me, I took it out on the turf. I quickly discovered that every exercise I did was much harder than they normally are. 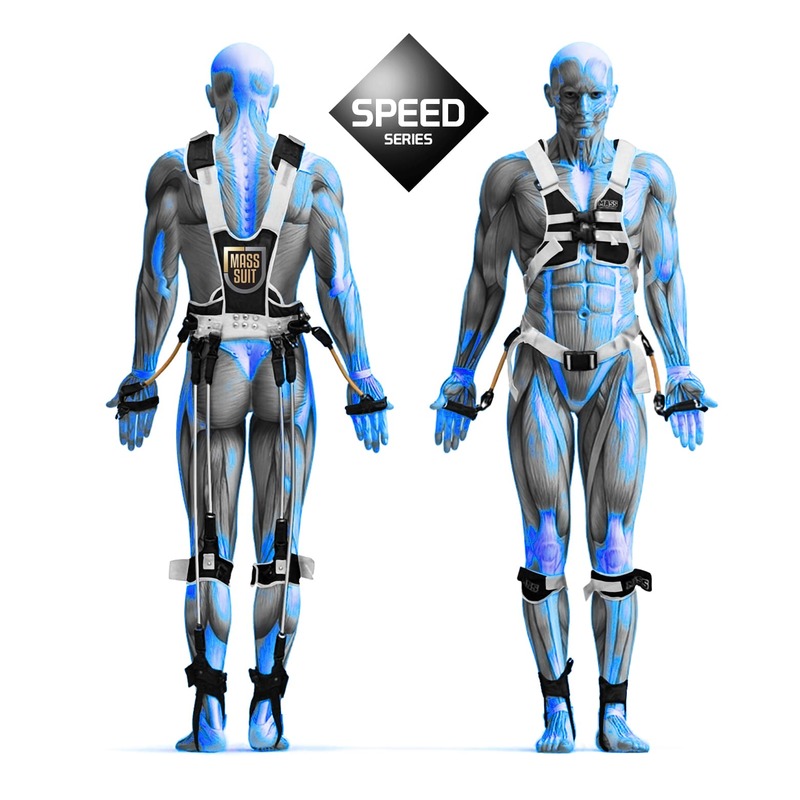 Depending on the movements, the MASS Suit will have more tension on different body parts, but overall provide a full body workout. Like I said before, I was using a lot less weight than I normally do, but the experience was more difficult. After only 30 minutes of sled pushes, tire flips, sledgehammer slams, kettle swings, clean and press, burpees and box jumps, I was completely smoked. My heart felt like it was going to pound right out of my chest. I knew it was going to be intense, but it was still more physically demanding than I expected. Overall, I can’t wait to add this to my weekly routine. Again, being a man that likes variety in the gym, 3 days a week of wearing this will be just enough for me. I’m eager to see the type of results that will come from using the MASS Suit. A few things to note: there was a small amount of chaffing with the knee straps. 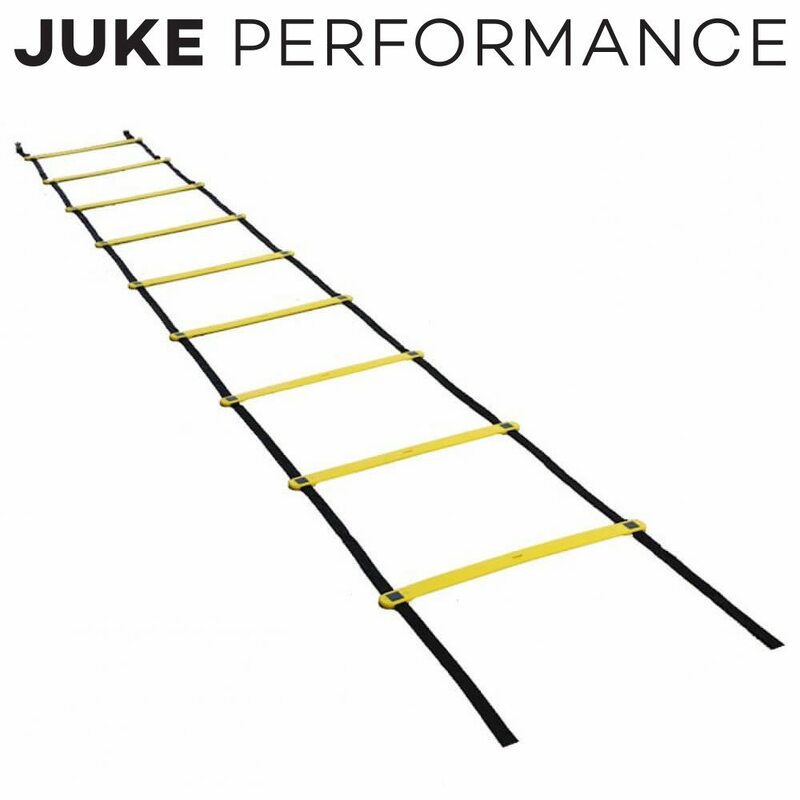 I believe Juke Performance does have different attachments to choose from and as well as different bands you can buy to change the level of resistance. 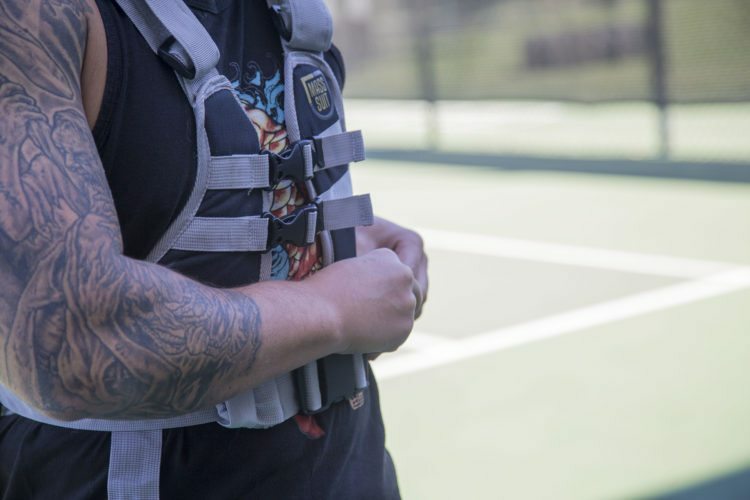 Secondly, with the constant tension, the shoulder straps from the vest started to hurt my joints a little bit, so I recommend taking a seat in between sets or completely kneel down to relieve the stress on your shoulders. I also have had many shoulder injuries throughout my time in the military, so that might not be an issue for everyone. Suffice it to say, Juke Performance not only exceeded my expectations with this product, but introduced me to a completely new style of fitness. You can’t argue with a more intense workout, increased heart rate, increased fat burn, increased calorie burn all in less time. A huge thank you to Spotter Up Tactical for introducing me to the products Juke Performance has to offer and for helping me find that new outlet to reaching my fitness goals. Exercises allow the body to do tasks that they otherwise might just not be able to do. For example, running for very long distances. Once the muscles are strong, then the range of motions at the joints increases e.g.while throwing a javelin. The flexibility not only makes you feel agile as an athlete but it also helps prevent muscle related injuries. Exercise helps develop muscle coordination which also increases your agility as an athlete. Exercise improves your balance by increasing the strength of the tissues surrounding the joints throughout the body, which helps prevent falling down during the sport event.